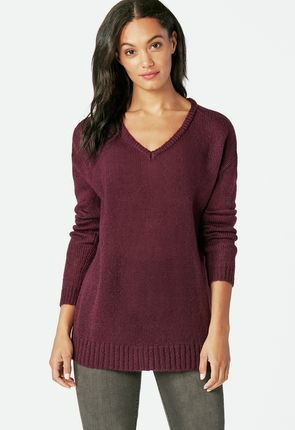 Cheap Sweaters for Women On Sale - Buy 1 Get 1 Free for New Members! 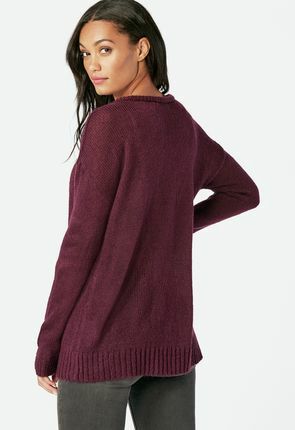 When it comes to women's sweaters, it can often seem as though staying warm and looking good are mutually exclusive. 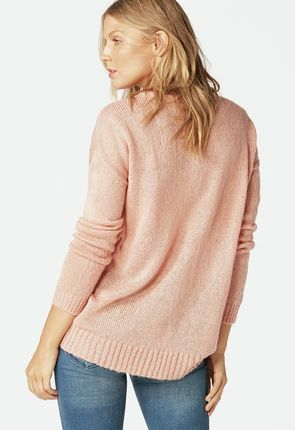 With the adorable cardigan sweaters and other knit sweaters available through JustFab, however, you never have to forgo looking your best in order to venture out into the cold. It oftentimes seems that you sacrifice quality to save money, but this is not the case. 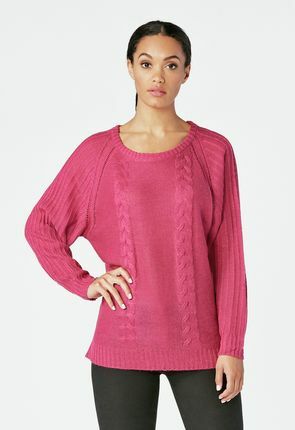 Our cheap sweaters for women are very affordable, but are made of high quality material that lasts. 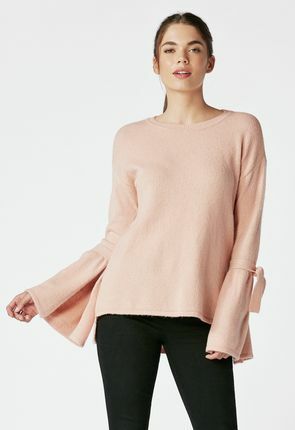 Affordable and chic, our pullover sweaters come in a variety of fabrics and styles, so you can easily find something to suit your taste, whether you want light, sheer pullovers that are perfect for layering or thicker, long sweaters that are perfect for blustery, winter days. From fashionable cardigans for women that pair perfectly with your favorite skirt to cropped sweaters that show off your high-waisted jeans, our women's clothing will keep you warm and stunning all winter long. 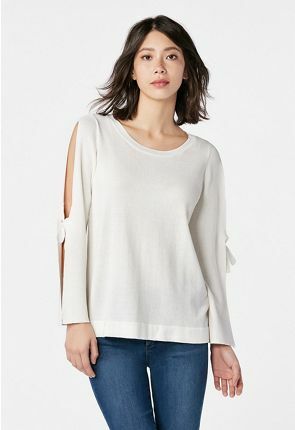 Our cute sweaters for women are made from high quality material that's designed to last throughout this season and beyond, however they're all available at inexpensive prices to our VIP members. 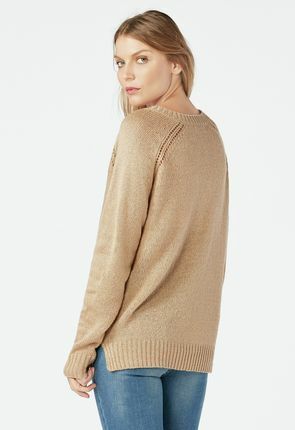 All our cardigan sweaters are both warm and lightweight, so you won't ever feel or look bulky. Because our pullover styles come in such a wide variety of looks, you can choose details like 3/4 sleeves or high low styling, depending on the look you want to achieve. Always on trend, our cardigans for women and knit sweaters keep you fashion-focused even when the temperature drops. Find women's sweaters for all your cold weather needs. Designed in LA, our pullovers and long cardigans feature the season's best looks, colors and fabrics. 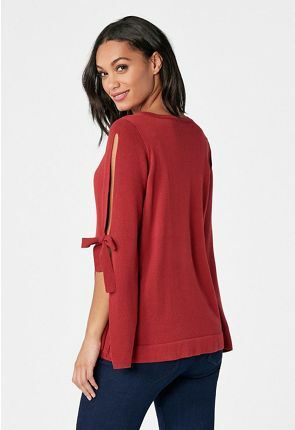 With our cute sweaters for women, you can look and feel your best at work, school and play. 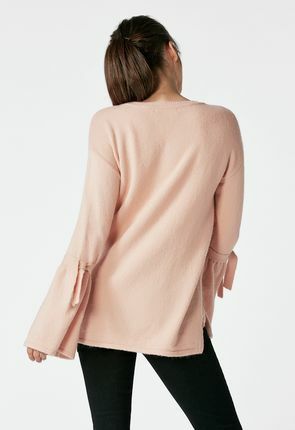 When you choose the cute women's sweaters at JustFab, you're making a choice that is as much about your bank account as it is about your fashion sense. All our cardigans, whether they're cropped or long sweaters, echo the hottest styles of the season, and because we design and make our women's clothing ourselves, the costs of middlemen never affect the prices. 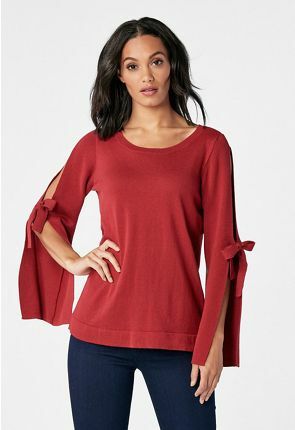 Instead, we offer cheap sweaters for women which can be yours at prices far below what you'd pay at a boutique or department store with our exclusive membership program that never obligates you to buy. With our cardigans for women, you can stay warm, stay on budget and look fabulous, whether you take your inspiration from the red carpet or the runway. We have many styles to choose from, and new styles are added monthly. From sleek, conservative overwized knit sweaters to funky pullovers with loud geometric designs, you can express your personality and combat winter's chill at the same time. 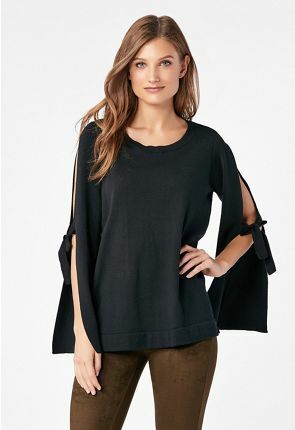 Layer sheer pullover sweaters with a classic cami, or throw on one of our long sweaters with your favorite pair of jeans for a look that is casual but feminine. With all our cardigans and other clothing for women, you can feel right at home and look fantastic, even if the weather is challenging. All of our women's fashion includes new styles every season, which means that your favorite sweater last year may not pass muster this year. 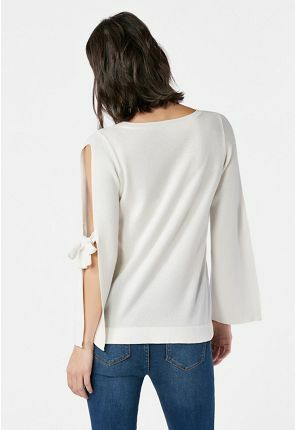 Whether you love a cute cardigan or a cropped knit sweater, staying on top of the trends can be a costly endeavor – especially if you care about quality. 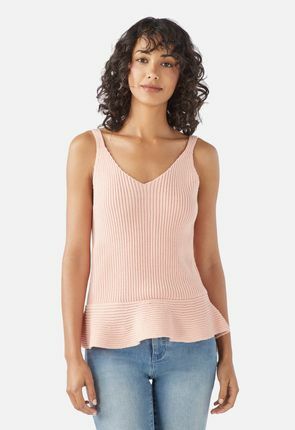 For pullover sweaters and other women's clothing that are up-to-the-minute, well-made and affordable, you don't have to look any further than JustFab. Our cardigans and our pullovers are on par with those found in your favorite boutiques, and they cost just a fraction of the price you'd pay there, too. We design our women's sweaters in LA, so we can stay at the forefront of what's being worn by your favorite celebrities and stars. All our cardigans and other knit sweaters reflect our commitment to providing you with the hottest trends around, and our personalized membership plan makes sure you look your best at unbeatable prices. 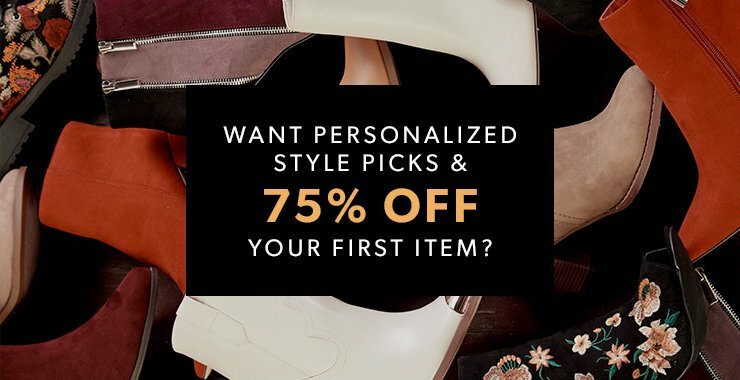 Our stylists will handpick selections for you each and every month without any obligation to buy. With our cute cardigans, long sweaters and more, you can stay on the cutting edge of fashion in any weather.